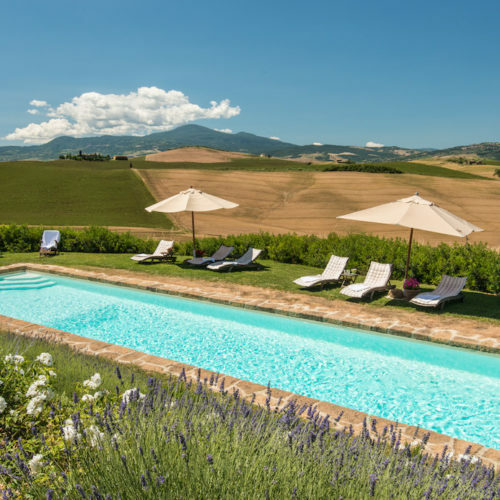 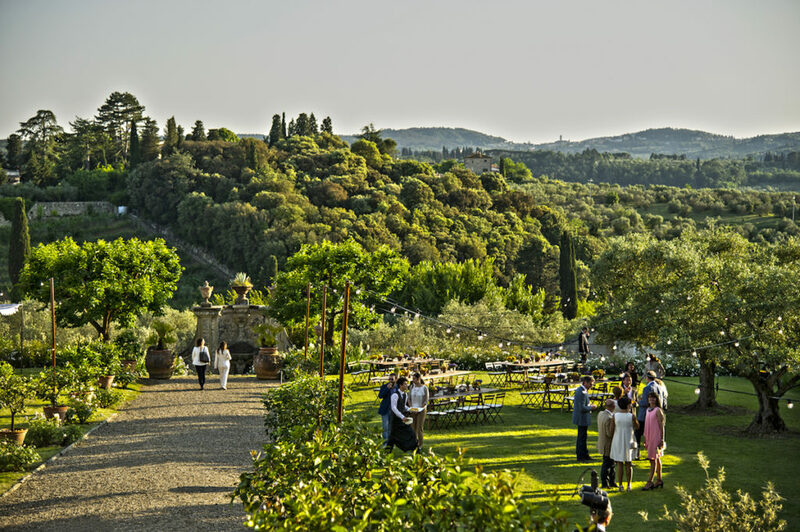 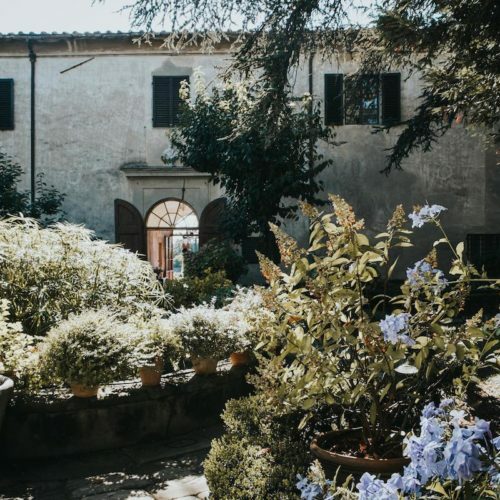 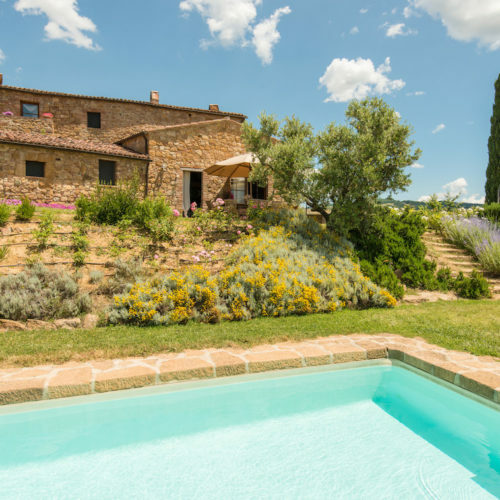 For couples who want an exclusive and absolutely perfect setting for their wedding, BeA Alfresco Wedding has a short list of sought after atmospheric noble Tuscan villas. 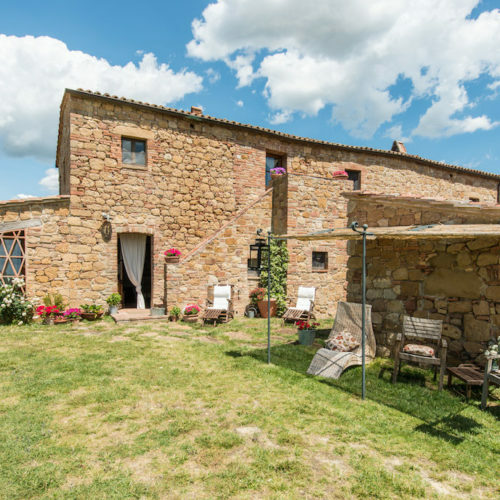 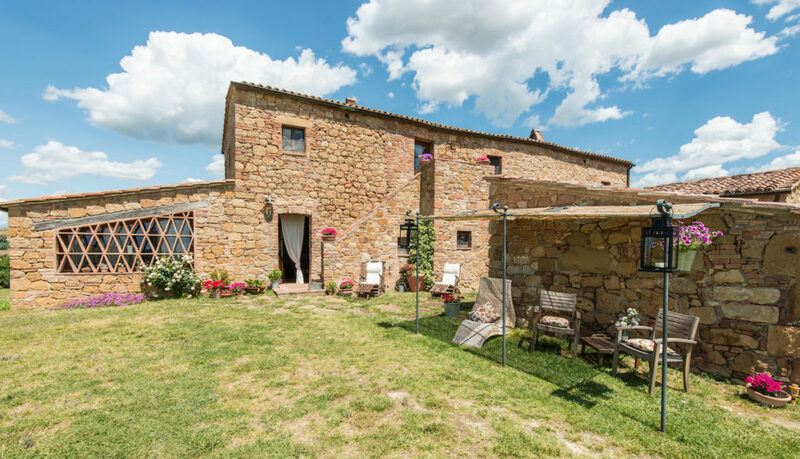 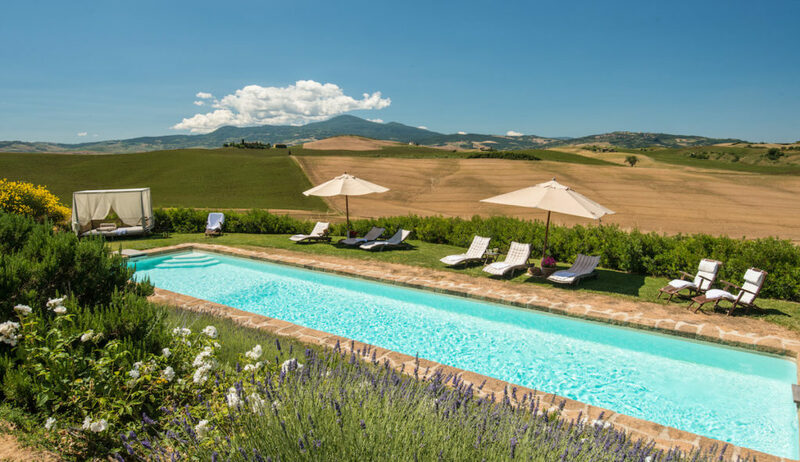 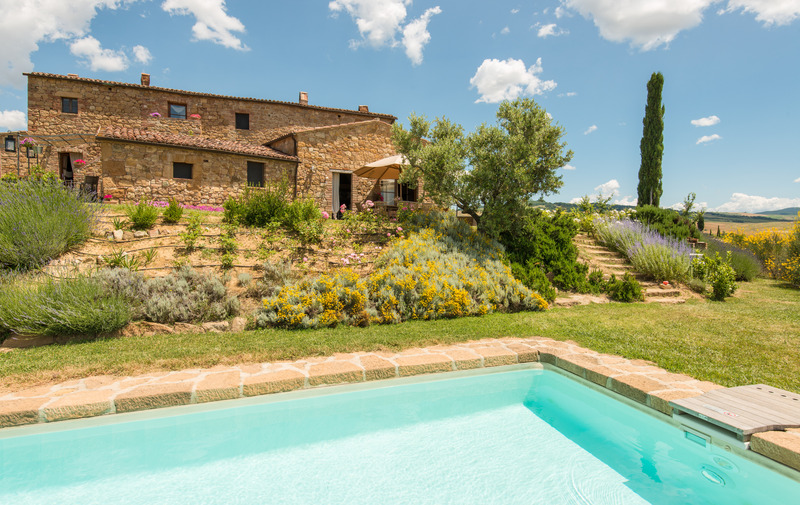 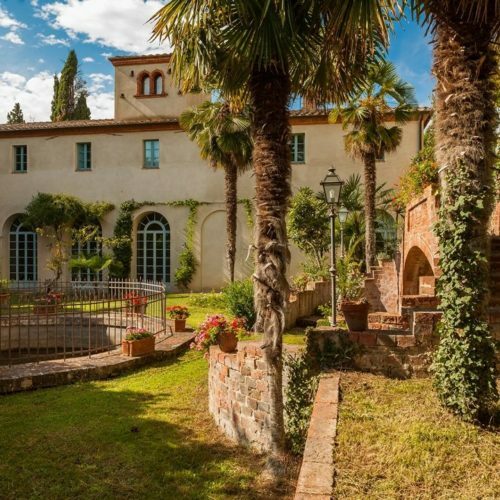 Tuscany maintains a widespread patrimony of historic noble villas in the countryside or in the city, testimony to a past when taste and elegance were dominant values. 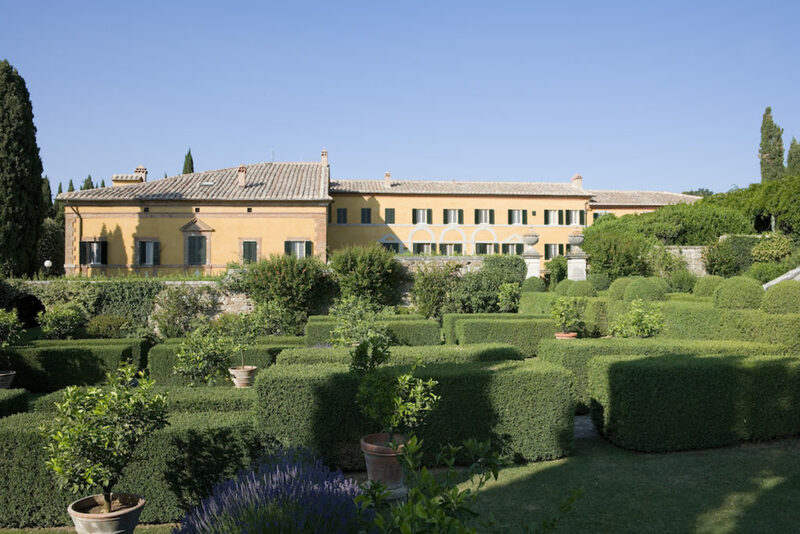 From the Renaissance and centuries after, noble villas have embodied the best architecture, interior design and gardens of that period. 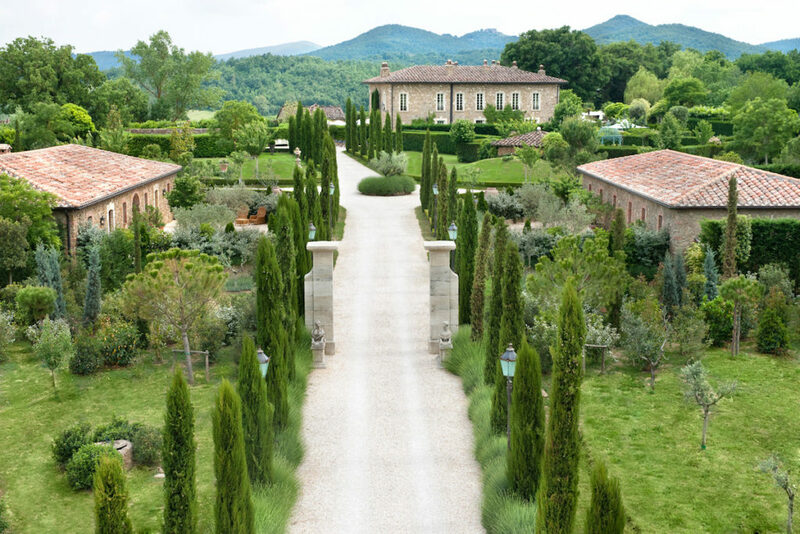 Today these intact environments are the framework for exclusive events and sophisticated wedding parties. 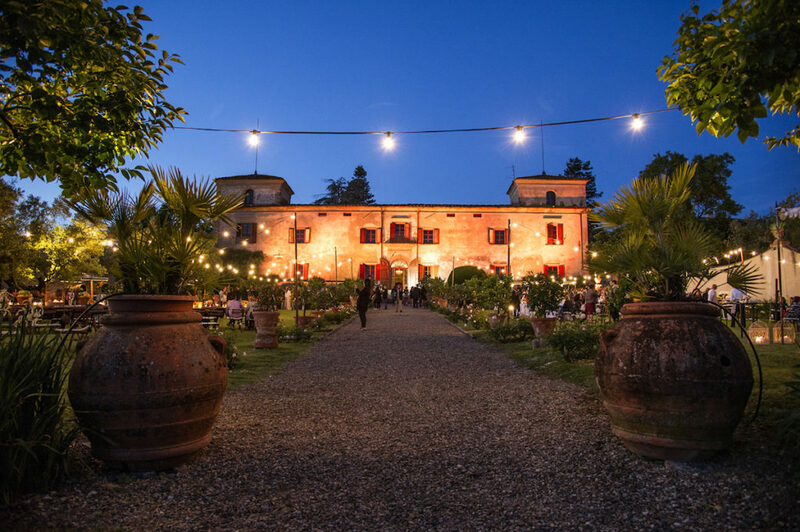 A wedding in a period villa is it the solution for you? 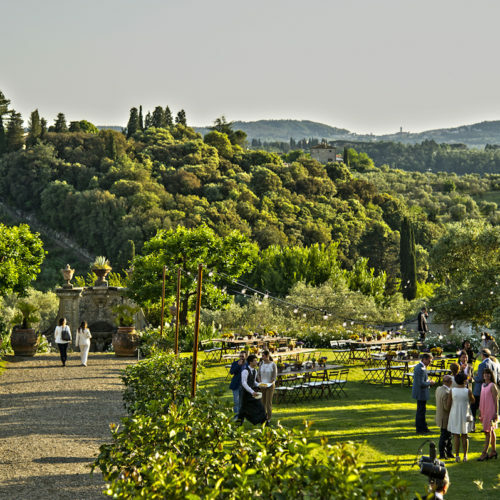 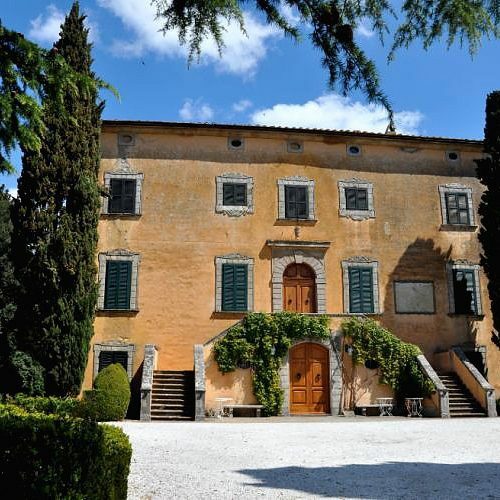 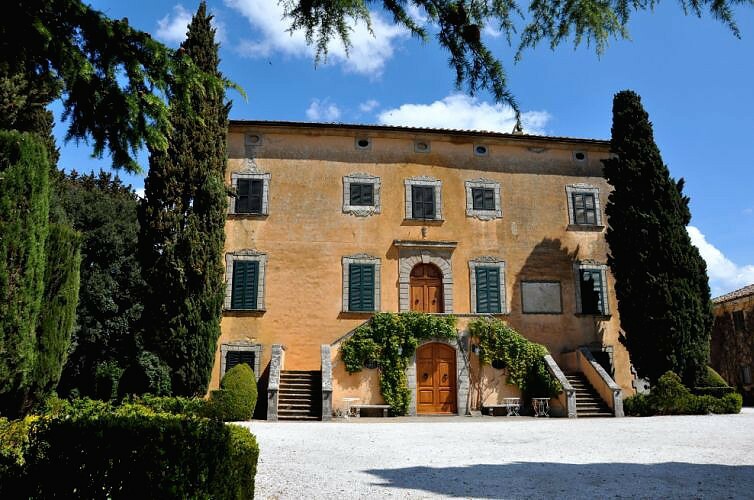 If you are a couple of incurable aesthetes who love to be surrounded by tasteful, harmonious surroundings, then a noble villa in Tuscany will be the dream framework for your wedding celebration. 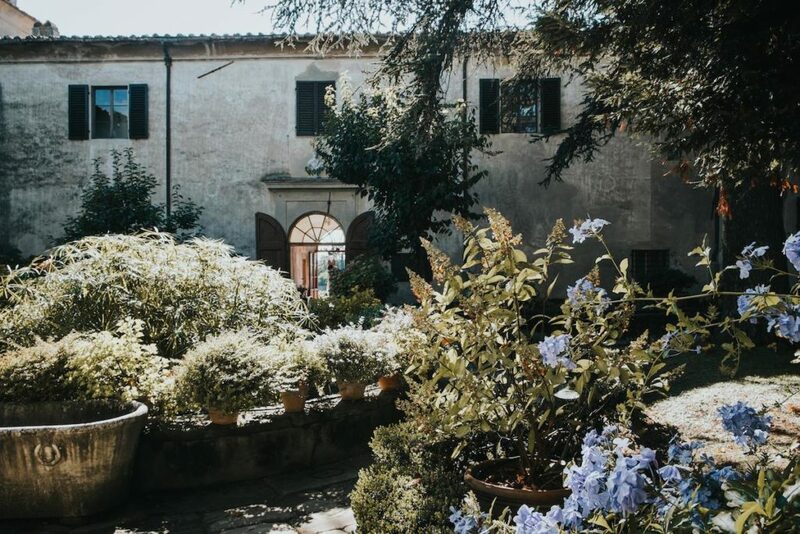 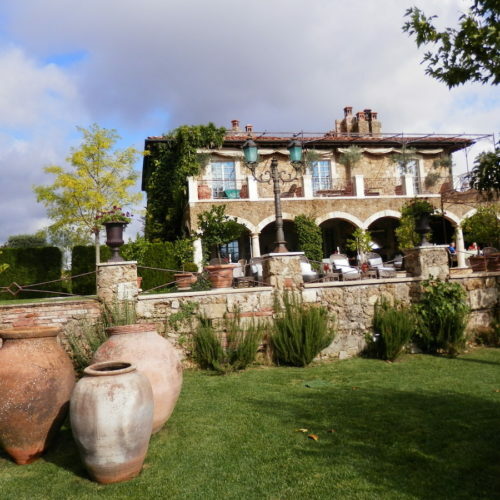 For lovers of perfection and for those who want to offer their guests luxury, taste and the best of Italian aesthetic tradition, a Tuscan villa, with its stucco decorated rooms and enchanting gardens will be an oasis of elegance and relaxation. 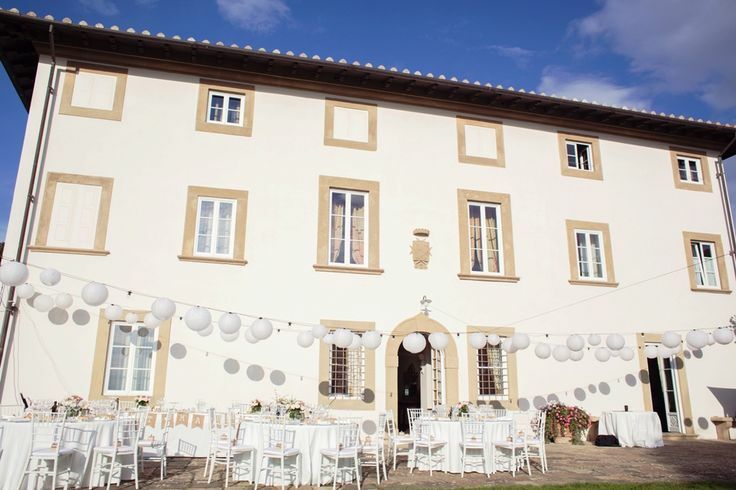 The BeA Alfresco Wedding team has preference when it come to organising weddings in villas, every detail of the decor, from the preparation to the reception, completes the elegant timeless atmosphere that only this kind of place can transmit. 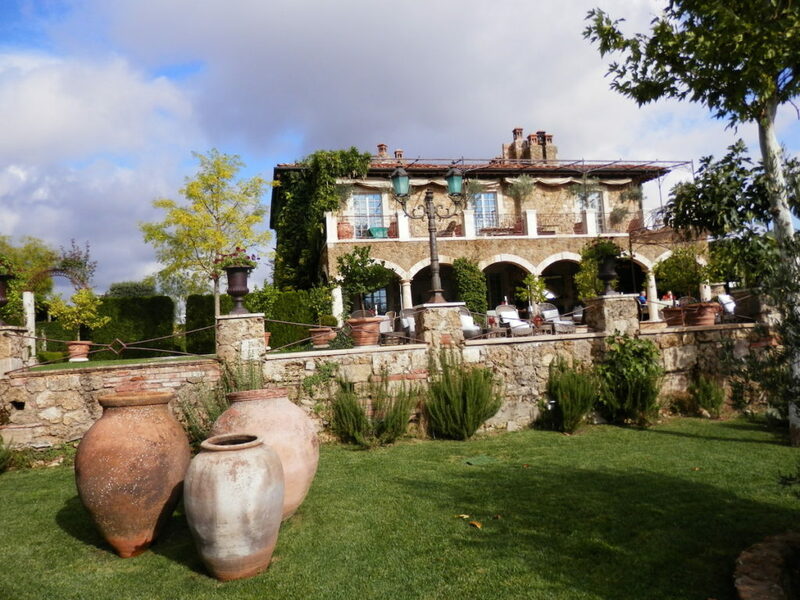 The opportunities are numerous and found all over Tuscany. 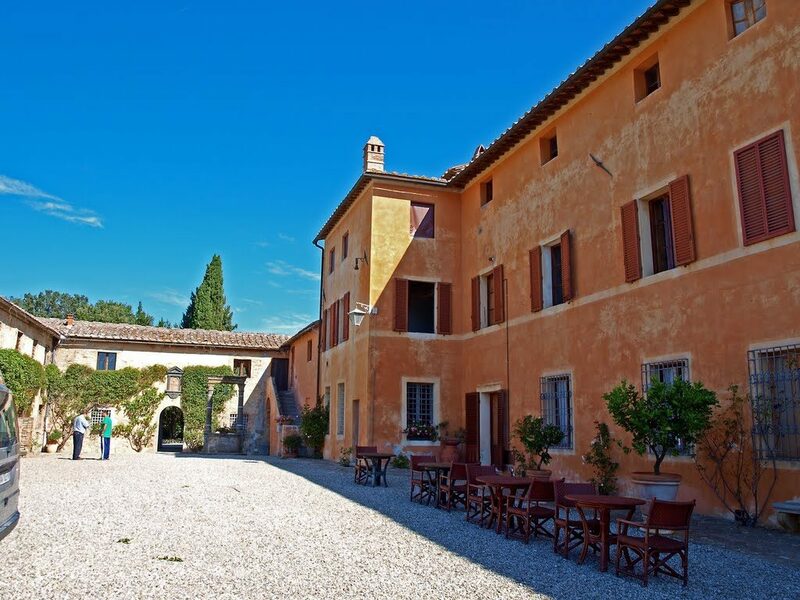 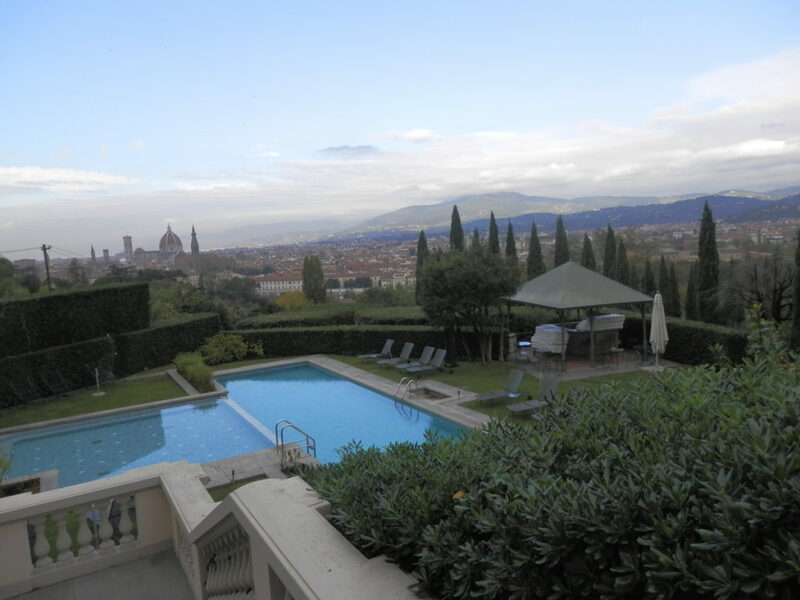 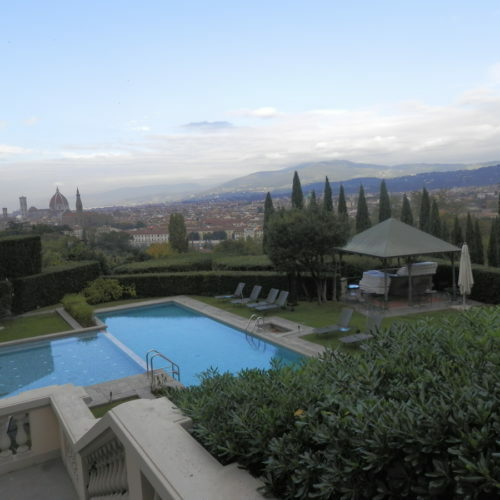 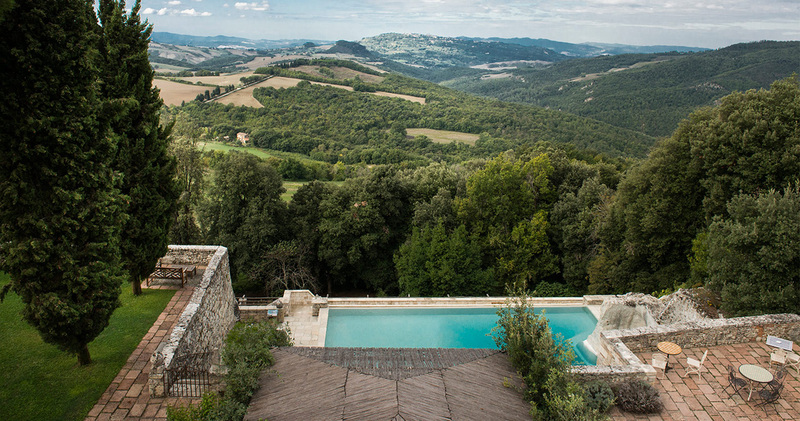 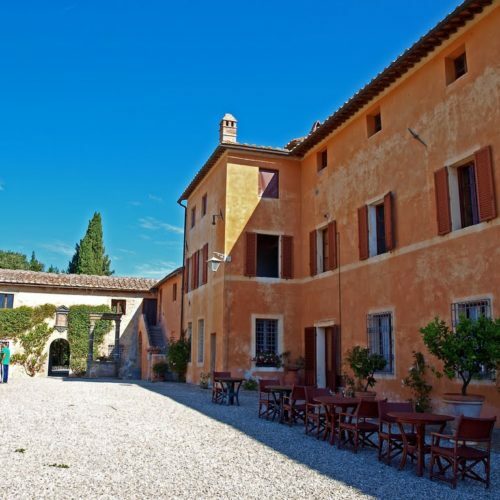 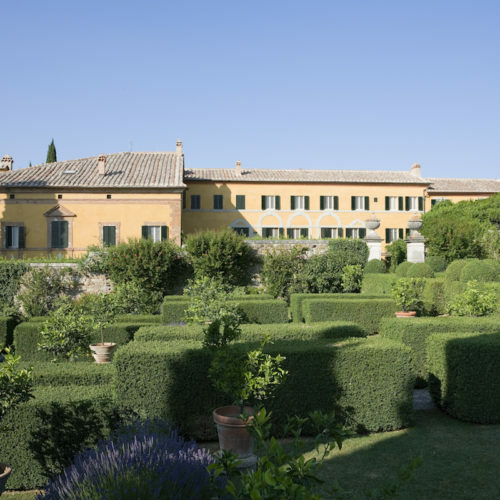 We can suggest Renaissance villas, neo classical or baroque palaces in the centre of Florence on in the hills of Fiesole, 19th century homes close to Siena, Arezzo, Lucca, or spectacular noble villas in the countryside with beautiful views. 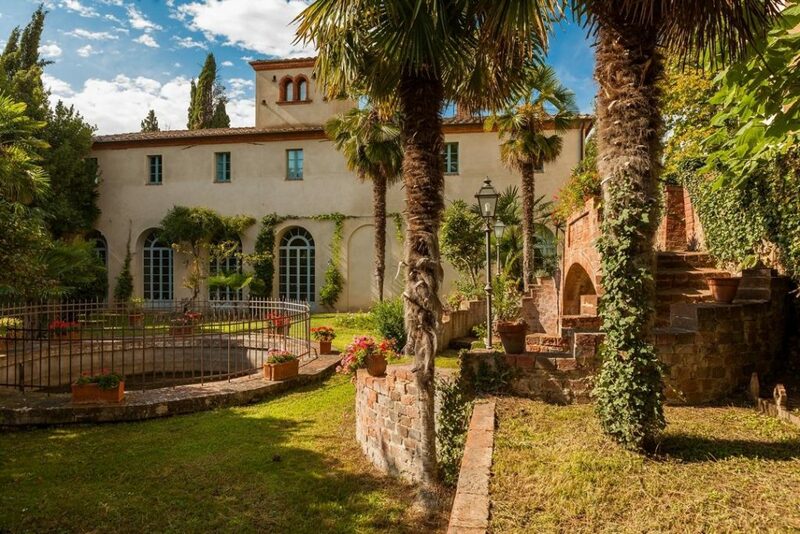 Liberty Villas on the coast, in Versilia or Argentario, and art nouveau houses in historic spa town like Montecatini. 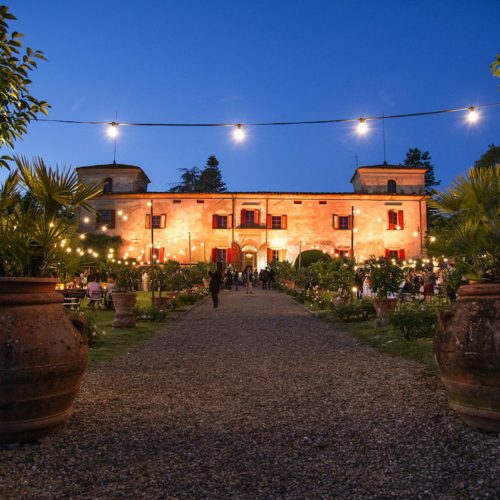 The reception will give your guests exclusive Italianate parks and garden with antique roses and Impruneta terracotta vases, pergolas, wrought iron gazebos, fountains and grand staircases. 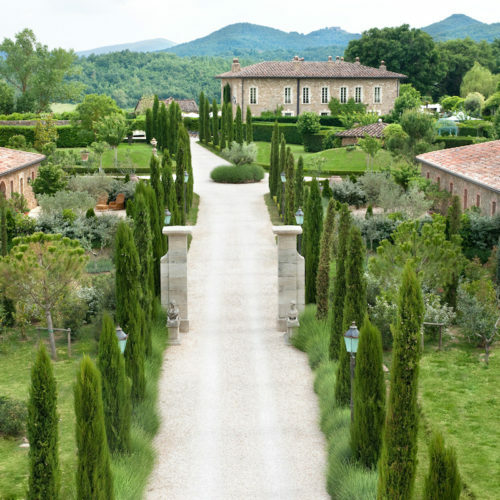 Do you dream of a classic car or horse drawn carriage? 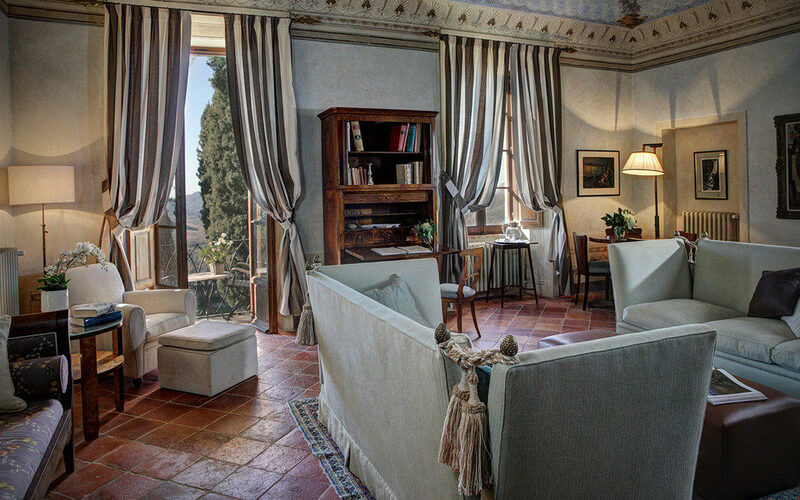 A flower arrangement with sought after varieties of camellias, roses and orchids? 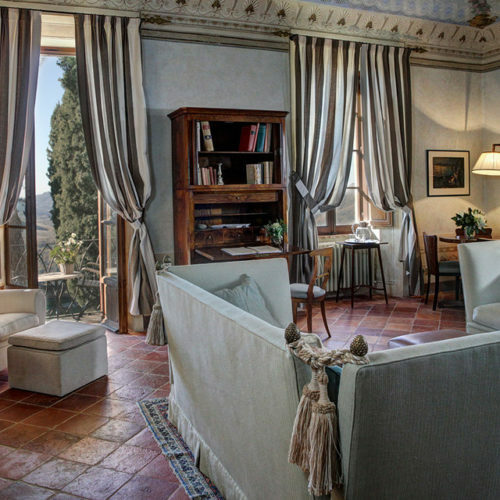 A Chamber music? 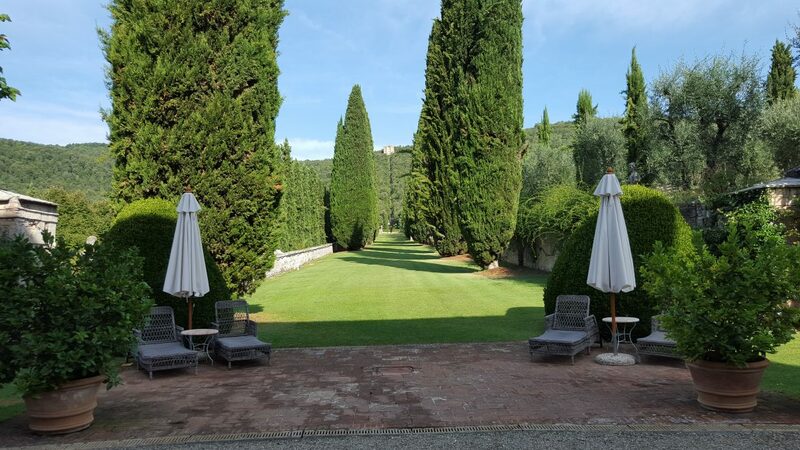 Everything is possible, in the name of taste and distinction.